Second-hand machinery sales have soared in the first quarter of 2019 as sellers look to take advantage of high prices in the run-up to Brexit. Overseas buyers have been very active due to the weaker pound, with sellers looking to cash in before the UK leaves the EU. 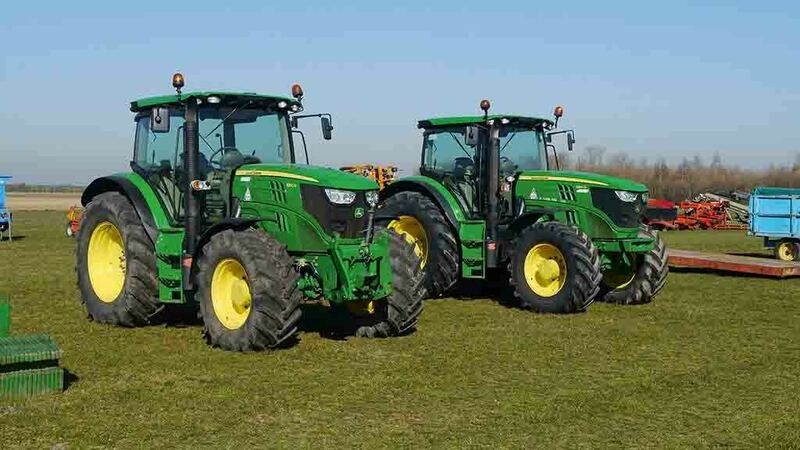 For new tractor sales, Agricultural Engineers Association (AEA) figures showed registrations were down 9 per cent year on the year to March 2019. Stephen Howarth, agricultural economist at AEA, said Brexit uncertainty was probably having an impact. “It makes sense farmers are thinking carefully about any investment they make,” he said. He added registrations were being compared to a strong first quarter last year, with March figures relatively average, although January and February registrations were lower. Cheffins has reported sales of more than £12.6m in the first quarter of 2019, with £5m sold in March alone. Cheffins director Bill Pepper said Brexit had brought a ’golden touch’ to the market, with overseas buyers looking for bargains. The Irish had been the top buyers, with Spanish, Polish, Bulgarian and Romanian buyers also active. “Uncertainty over import and export tariffs once we finally do leave the EU has encouraged sellers to cash in quickly and dispose of machinery in early 2019 as the final Brexit deadline looms large,” he said. This meant there had been a big increase in stock levels. “Prices have not grown throughout the first quarter in line with stock, indicating lower value items have dominated the past three auctions, however sale rates have held firm as the buyer base at the machinery sale continues to broaden," added Mr Pepper. He highlighted buyers from Sudan and Afghanistan, following the relaxation of restrictions in their domestic markets.